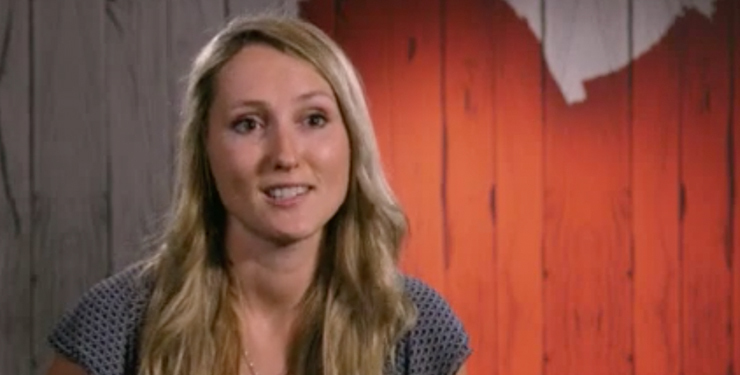 Another week, another episode of First Dates New Zealand. 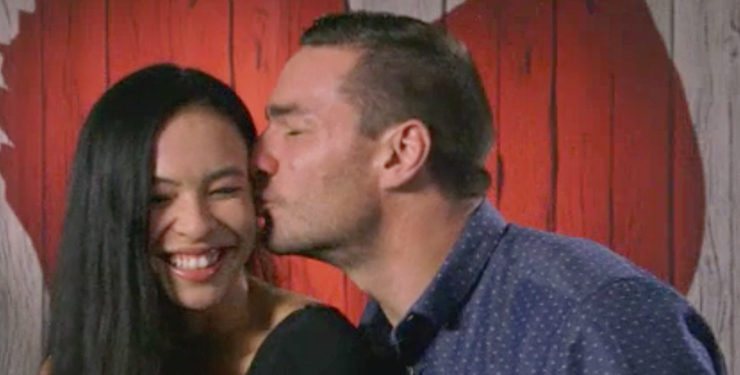 As much as we hate to admit it, we can’t get enough of the cringe-worthy drama! Here’s what we were thinking as we judged from the comfort of our couch this week. 1. Joel, we meet again. 2. Damn, look at Alyssia’s legs. 3. “Keen to scale the scaffolding of a sturdy relationship is steel fabricator, Sean.” Who writes this script?! 4. Tuck your shirt in, Sean! 5. Munroe is wearing a red dress. How very Marilyn Monroe of her. 6. “Should we do a shot? I’ll do tequila.” Yeow. Munroe is KEEN. 7. Ugh! We did not need an explanation of how ‘Netflix and chill’ works, Benny. 8. Benny: “I’m almost 23 so that’s a step closer to being…old.” Umm… That’s not old. 9. “Can I get two tequila shots, please?” Yikes, it’s going to be a boozy episode (again). 10. I don’t know if Crazy Cat Gal Kaelyn is going to be into Tequila Benny. 12. “I’ve got some many questions I’ve got to ask you. Like, what’s your favourite colour?” Greeeat small talk, Benny boy. 13. Sean doesn’t eat veges? How do you do life? 14. His Subway sub of choice involves meat, bun and no veg? Vom. 15. Funnerty totally looks like a mermaid. 16. “I’m hoping to find my merman.” You’re in the wrong terrain! 17. Simon: “She was in a relationship with this other girl we were hanging out with.” OUCH. 18. Imagine ACTUALLY being on this show. 19. Benny: “My biggest turn on is seeing a chick scoff her face with food.” As you do. 20. “… I’ve got a fetish for pregnant woman.” Stop, just stop. 21. That is some questionable utensil holding, Sean. 22. 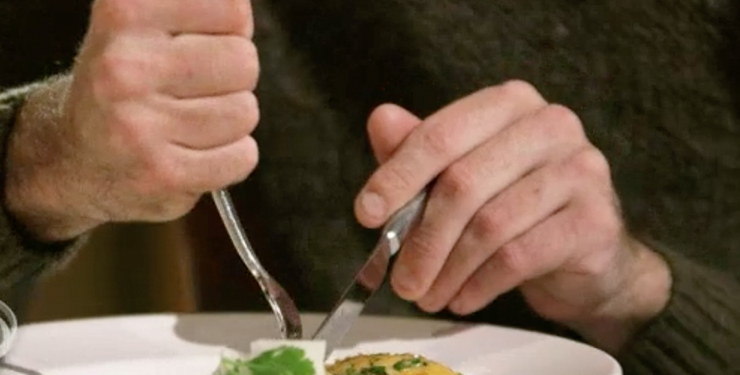 “You should not hold you fork like that.” You tell him, Munroe! 23. Joel: “Between one and ten, how good at kissing are you?” That’s very forward, Joel! 24. Slash who even rates their kissing? 25. Benny, you’re spilling your shot all over yourself. 26. “I need to settle down.” You said it, Benny. 28. Joel’s been kidnapped not once but TWICE?! 29. Could you lean in any closer, Joel? 31. …And we’ve got a kiss! 32. Simon has the same birthday as my mum! 34. “I think she’s a great person. Yeah, to be honest, I can see myself with her. Yeah, I do fancy her.” Woah, Benny is SMIT-TEN. 35. Benny: “Hang on, I just farted a little bit.” Omg he did NOT. 36. Turns out Crazy Cat Gal Kaelyn IS in to Tequila Benny. I take back what I said. 37. Simon isn’t Funnerty’s merman. 38. Awh Alyssia and Joel are still going strong! 39. Shout out to Funnerty for matchmaking Simon with one of her friends. 40. Annnd that’s a wrap. See you same place, same time next week. 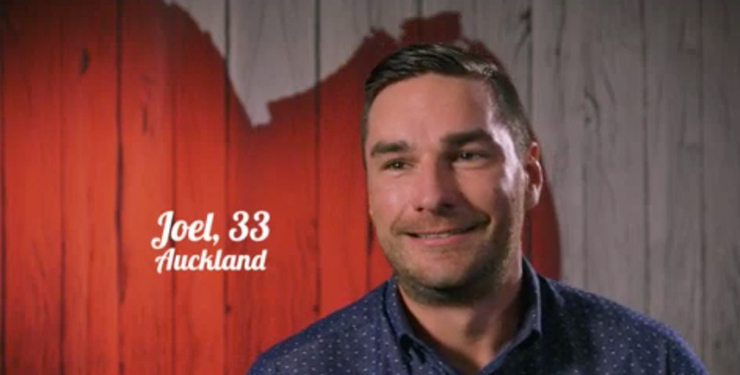 First Dates New Zealand Is Throwing A Single Party!